To meet the needs of our valuable customers, we are instrumental in manufacturing, exporting and supplying the best quality Terminalia Chebula. 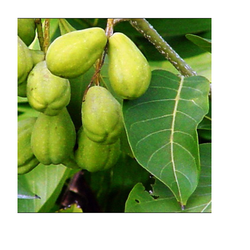 We offer pure and natural Harar or Terminalia Chebula to the market. This is being considered as king of medicines because of its extraordinary powers of healing and the ability to eliminate all waste from the body. It is useful in excessive vaginal discharges and painful menstruation. Grade: Pharma Grade, Food Grade, Ayurvedic Medicine. 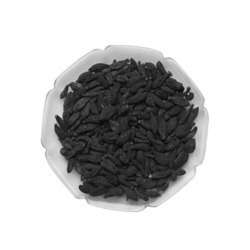 This herb is native to India.It ensures intestinal health that works great for constipation and weight loss. We offer pure and natural medicinal herbs to the international market. These ayurvedic herbs are used for culinary, medicinal and spiritual usage. The green, leafy part of the plant is often used, but the herbal medicine makes use of roots, seeds, root bark, inner bark, berries and some other portions.